Community Associations — including condominium and homeowners associations — need access to capital to pay for large scale projects. With over 2 decades of experience in community association lending, NCB will work with the association in providing the best financing to meet the needs of the community. 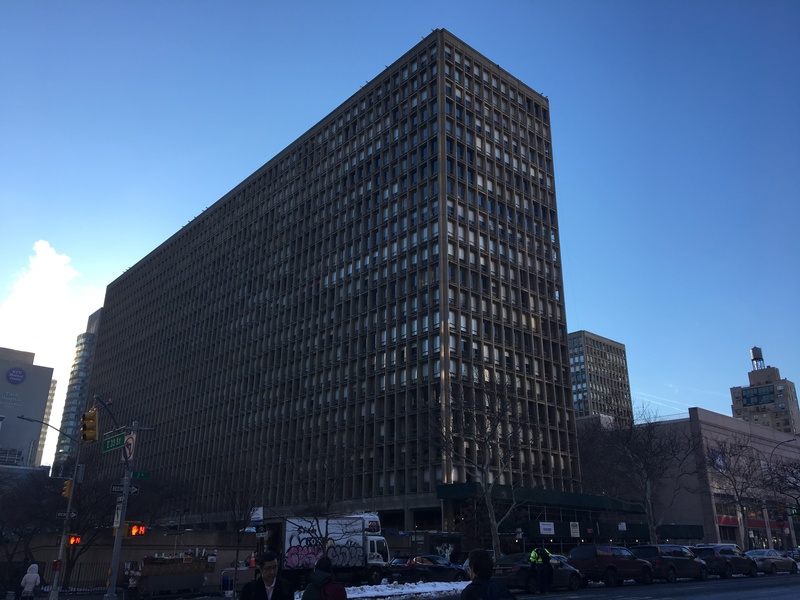 NCB Is The Right Fit For NYC's Kips Bay Towers. Interested in a loan proposal for your association? Prequalify today! National Cooperative Bank’s mission is to support and be an advocate for America’s Cooperatives and their members, especially in low-income communities, by providing innovative financial and related services. ©2005-2017 National Cooperative Bank, N.A. NCB NMLS# 422343. Banking products and services provided by National Cooperative Bank, N.A. Member FDIC.